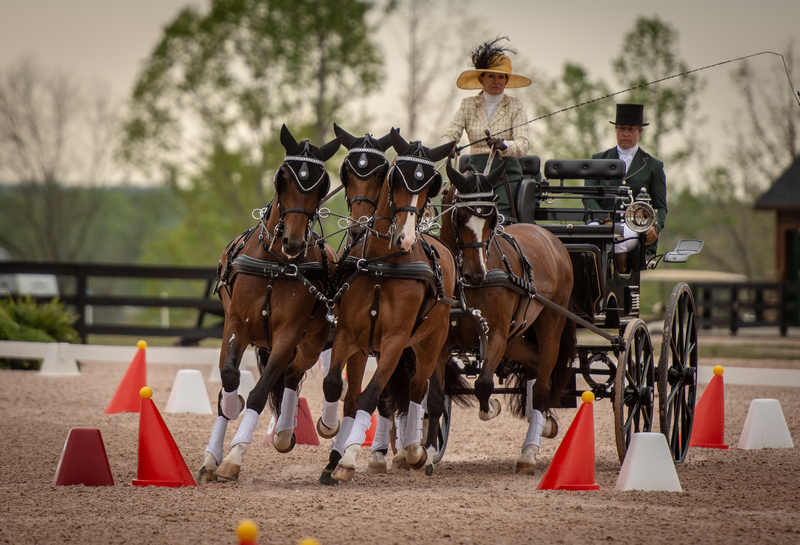 Polaris RANGER DRIVING is a high-octane sport involving a carriage pulled by four horses, also known as four-in-hand, and encompasses three phases of competitions spread over three days: Dressage, Marathon and Cones. 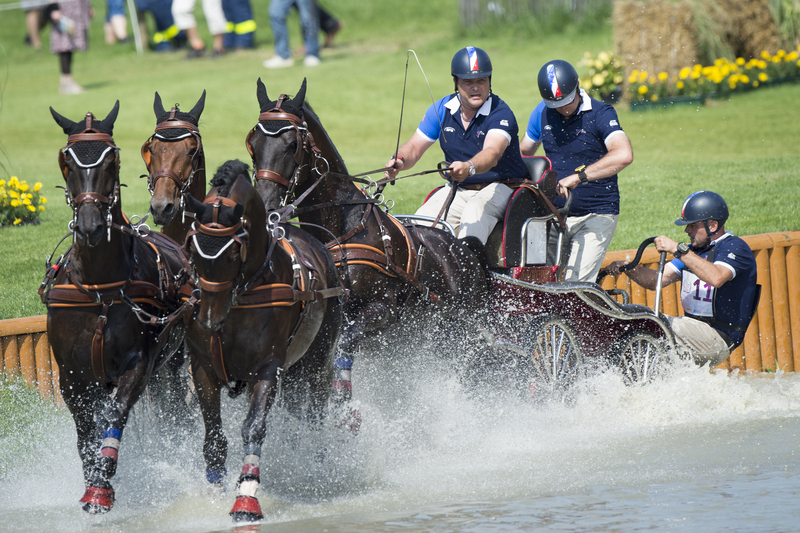 A three-member team navigates the carriage, which makes the sport of Driving one of the most spectacular and adrenaline-fueled equestrian sports. Haven’t seen Driving before? Click here to view a photo gallery of what you will see during Driving at the FEI World Equestrian Games™ Tryon 2018 from our official Test Event this Spring! Purchase Tickets to Polaris RANGER Driving! To purchase the All Session Polaris RANGER Driving Pass or Individual Polaris RANGER Driving tickets click here!